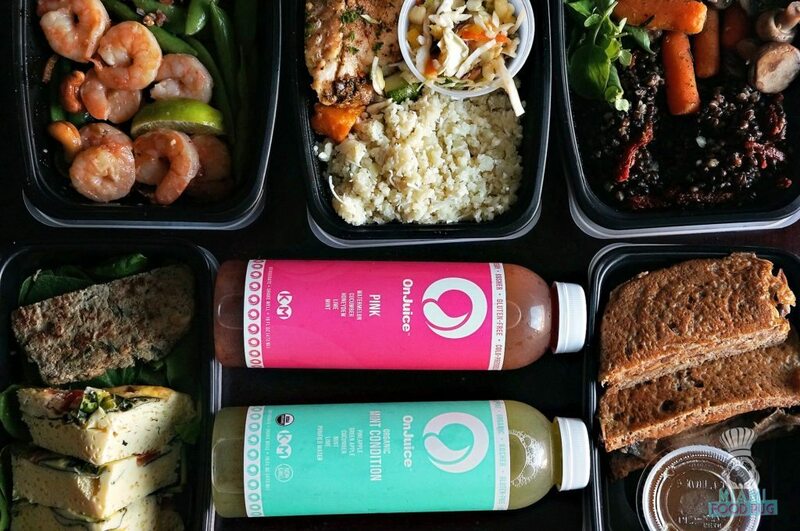 DeliverLean is a South Florida meal-delivery service that makes it easy for busy bodies — or anybody, really — to make healthier dining choices. There’s a variety of gourmet meals to choose from, which run the gamut from Paleo to Vegan to Classic (our fave). On scheduled days, your selections will be delivered to your doorstep in thermally insulated cooler bags with ice packs. Just reheat the meals and you’re set. Convenience: We don’t have time to make meals. Working 9-5 jobs, creating content for the blog, and trying to squeeze in a workout here and there leaves little room to cook — and sometimes you just don’t feel like cooking. With DeliverLean, though, all we needed was a microwave to enjoy a healthful and tasty meal. Did we mention no dirty dishes to clean? 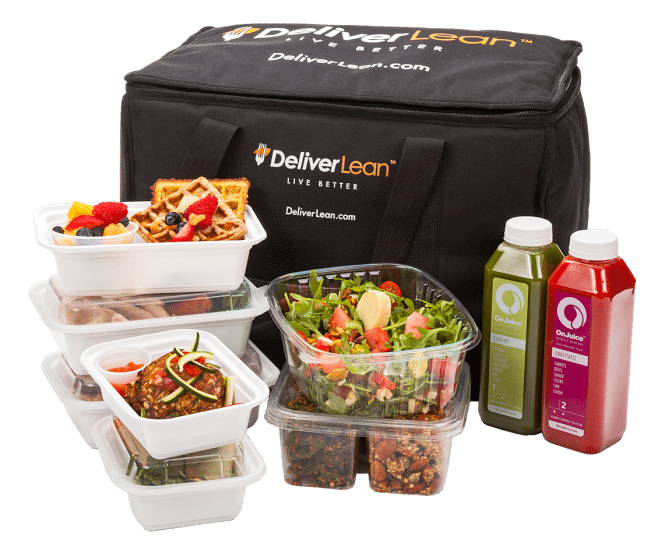 Flavor: Having heard poor things about meal delivery services in general, we weren’t expecting much from DeliverLean. But it was a pleasant surprise to find that most of our meals were pretty tasty. Our favorite menu items came from the Classic section, and our selections ranged from lasagna to short rib to pork medallions. We didn’t find ourselves full later in the day; the portion size was just right. Options: Speaking of options, there’s no shortage of them on this plan. On other meal delivery services, you might be limited to specific dishes. Not so with DeliverLean: the ever-changing menu makes sure you don’t get the same meal twice (unless you want to, of course). Keeping things interesting like this makes it likelier that you’ll stick to your eating plan. When you have chicken breast and vegetables every day, things can get boring. But when you have a grilled turkey burger, braised beef short ribs and manicotti bundles on deck, you actually look forward to your meal. Is it just breakfast, lunch and dinner? DeliverLean isn’t just focused on the three main meals of the day. There’s also a lot of in-between items you can add for an extra fee. We threw in some juices and snacks for good measure. Our favorite snack of the bunch was the Blues and Whites Trail Mix, which we couldn’t get enough of. Another favorite: the PINK juice from OnJuice. Watermelon, cucumber, mint, honeydew and lime fused to create a hydrating, refreshing drink — something great to have during this brutal Florida summer. First, make sure you’re in the delivery area. Once you’ve verified that, simply create a account, fill out a few details like your health goals and start picking your menus. You don’t have to stick to just one menu. If you want to mix up your Classic selections with a few Vegan options, you can. Weekly, bi-weekly and monthly plans are offered; the longer you commit and the more meals you order, the lower the price per meal. Still on the fence? Follow our Instagram page this week for a chance to win a free 5-day trial and check it out for yourselves.